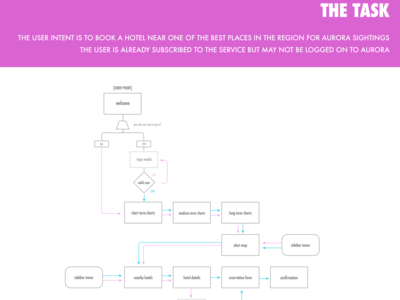 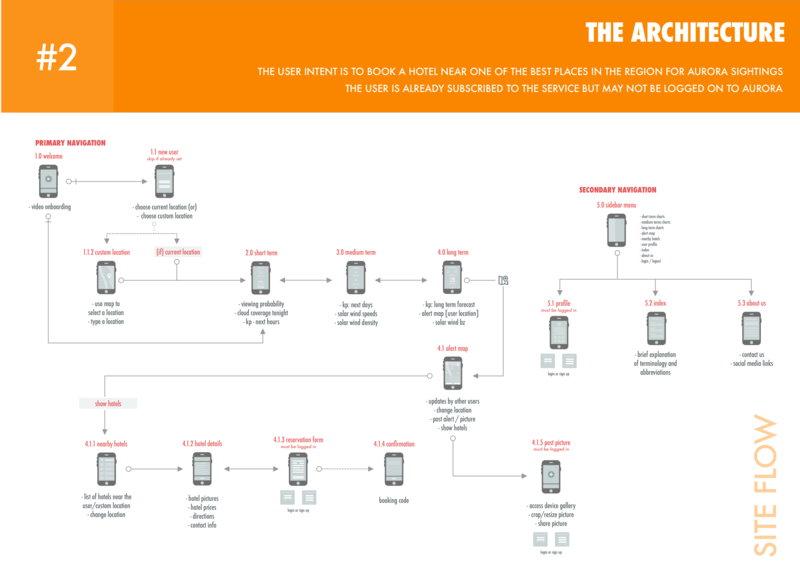 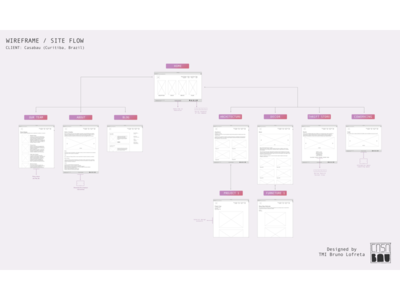 New Site Map created during the redesigning process to improve the architecture and interface of a web system used by an educational institution from São Paulo, Brazil. 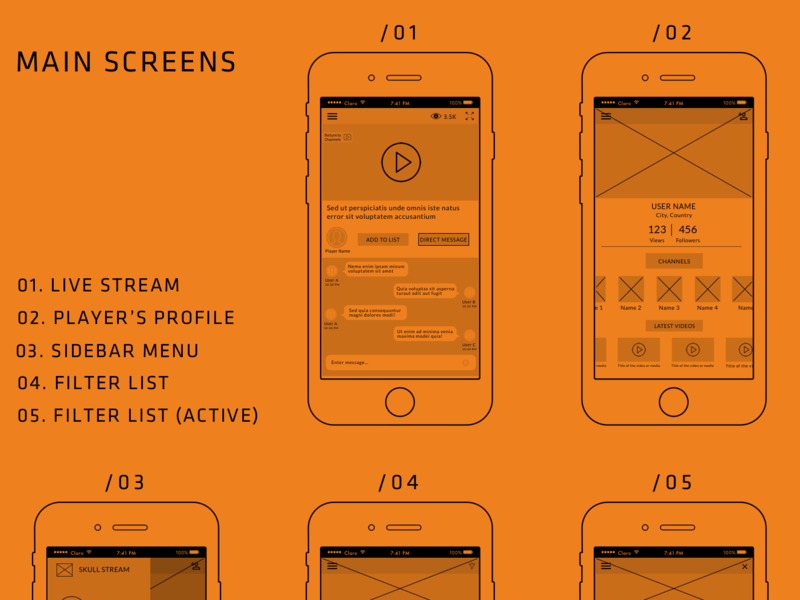 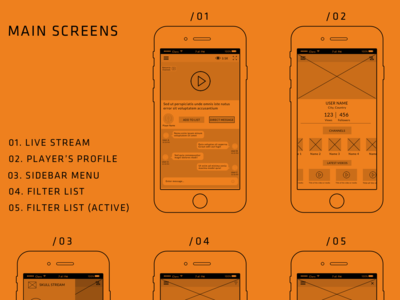 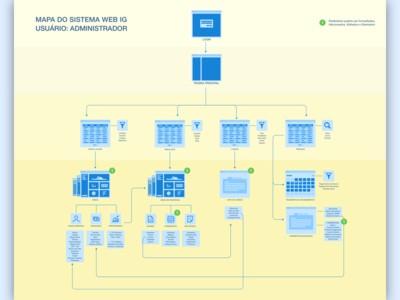 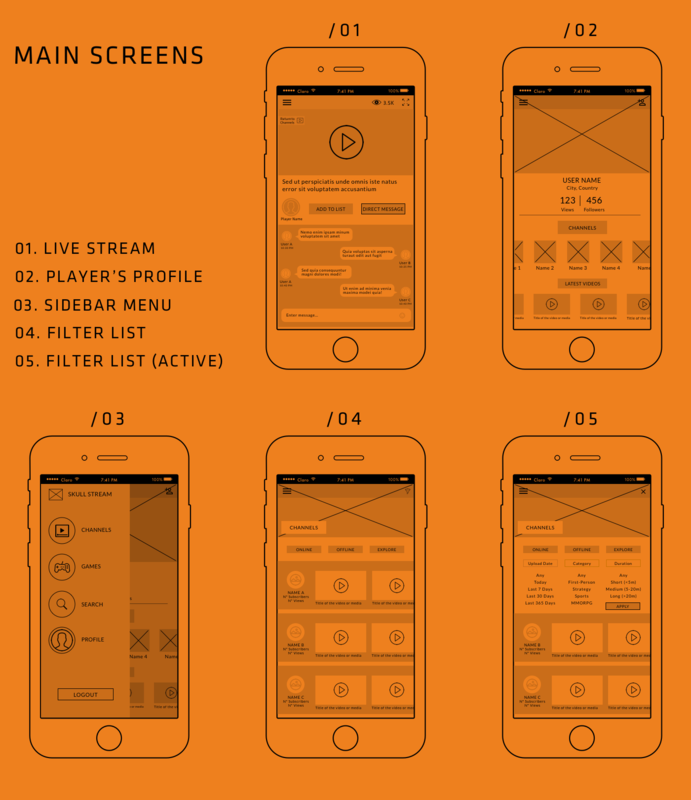 Simplified version of the desktop site flow and wireframes designed for architecture office and co-working space Casabau, in Curitiba, Brazil. 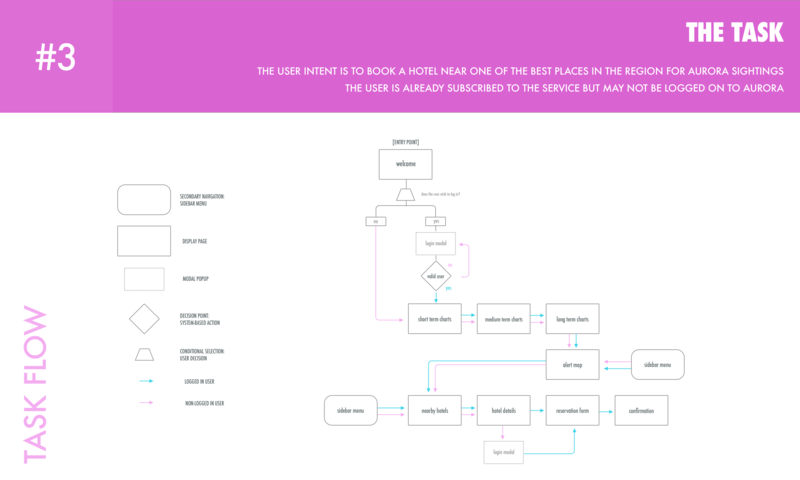 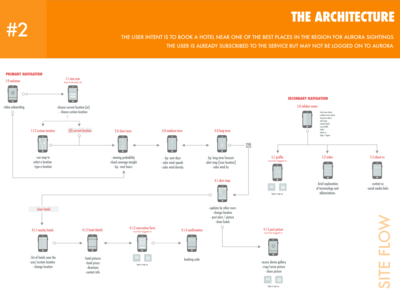 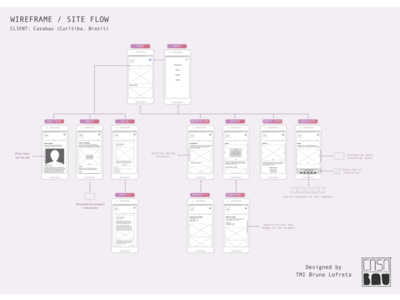 Simplified version of the site flow and wireframes we developed for architecture office and co-working space Casabau, in Curitiba, Brazil.